Search Administrator | Enjoy a faster, safer, and better search results. Search with optimized results powered by Yahoo! Enjoy a faster, safer, and better default search experience with Search Administrator. 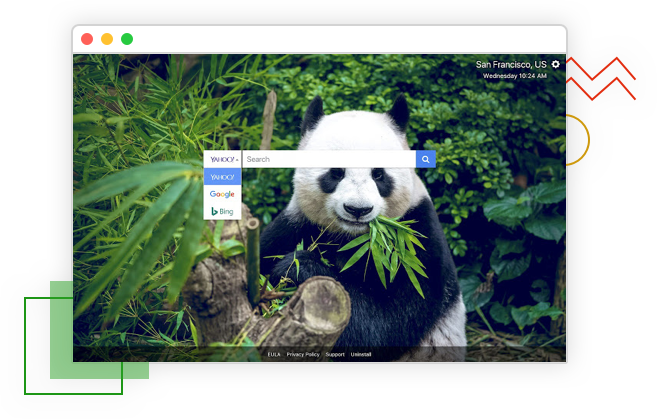 Customize your new tab and enjoy better search results. Feel the new tab thrill with Search Administrator Tab. Optimize your desktop experience with Search Administrator. We have the right products according to your need. Search Administrator for Chrome is a default search that offers web, image, video, and shopping results. Now you can search with optimized results powered by Yahoo search. Search Administrator Tab lets you switch easily between your favorite search engines, right from the new tab page. Maximize your new tab page using a personalized dashboard. Download all Search Administrator products now! Stop your searches from being tracked by the biggest online tracking company.